New signing Gabriel Jesus is fit and being considered for a Manchester City debut against Tottenham Hotspur on Saturday. Jesus agreed a move to Man City in the summer but was immediately loaned back to Palmeiras, whom he helped to a first Brazilian league title since 1994. 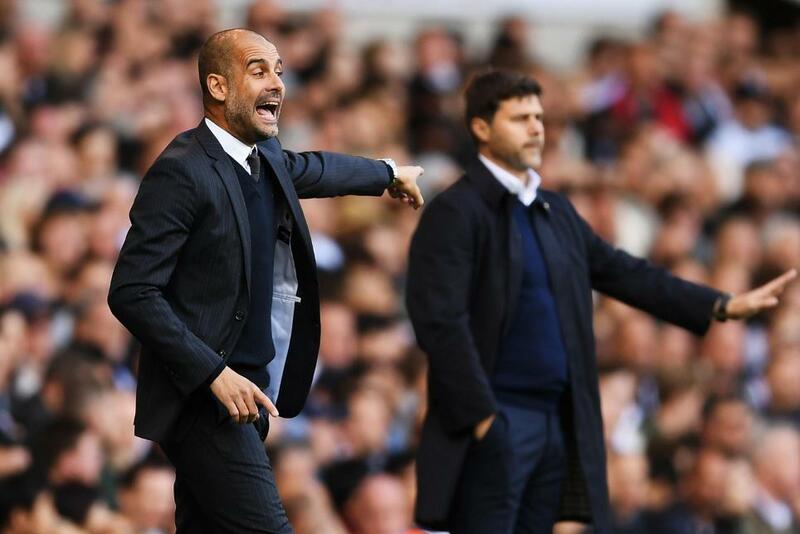 But having been officially registered to play in the Premier League earlier this week, Pep Guardiola has confirmed the Brazil international is in his thoughts for the Matchweek 22 showdown with Spurs. A Gabriel Jesus behind the scenes special! “He is fit, he is ready to be involved in the squad,” Guardiola confirmed on Friday. “He is going to help us in the Premier League."